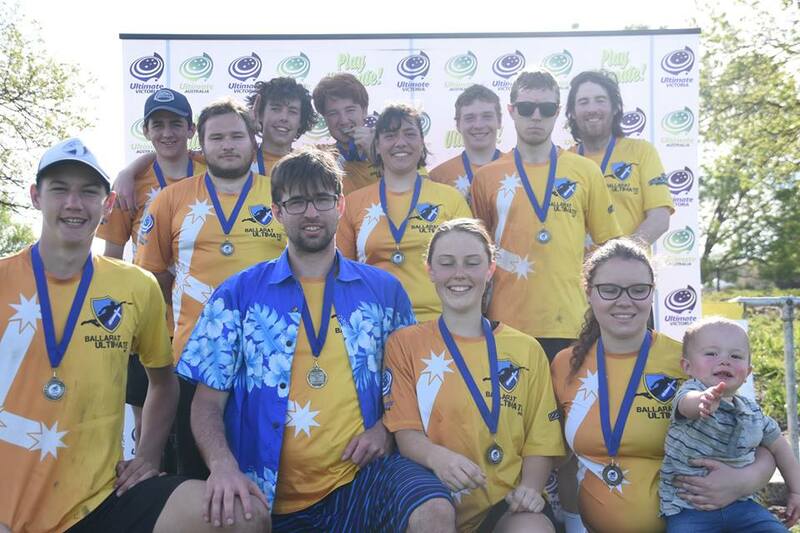 The 2018 Victorian Mixed Ultimate League is underway! Teams are locked in for a fierce competition over 4 game days held once per month in various locations across Victoria. The first game day for the 2018 season will be held on the 26th May at the RMIT campus in Bundoora. If your team or club would like to host a game day – contact president@ultimatevictoria.com.au for details on how many fields are required and on-the-day requirements. Ultimate Victoria will be booking St Johns for first aid for all game days. Clubs can register multiple teams, but preference will be given to a diversity of clubs so that a club that wishes to register a team will have priority over the second team of another club. Multiple team registrations will be allocated on a first come-first serve basis. Results from the 2017 league can be found here.